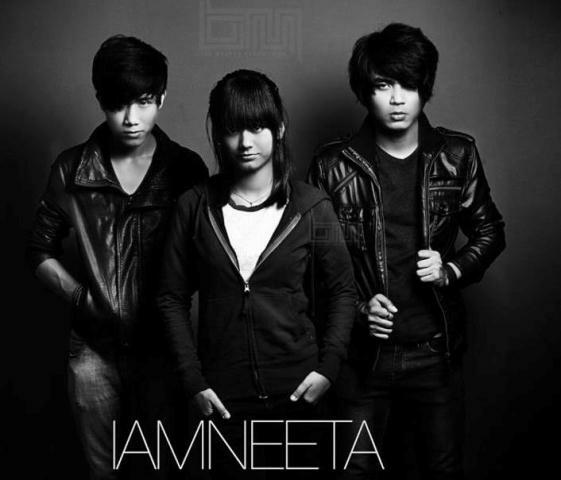 Semenjak itu hatiku telah pun tertarik dengan genre muzik diorang ni, the indie concept, the simple and very easy-listening voice of si cute Neeta (vocalist) and obviously, their great great songs! Now, they came back with another awesome track which named as mentioned. lagu ni lagi lah berjaya mencuri jiwa raga sampai share kat blog lah..hahaha. ntah, i xsure what is the exact reason but i do LOVE the song so much! it will not gonna boring you although you like replaying it for thousands times! Malas cakap banyak, sila KLIK DI SINI untuk mendengar lagu 'Terima Kasih' by IAMNEETA.